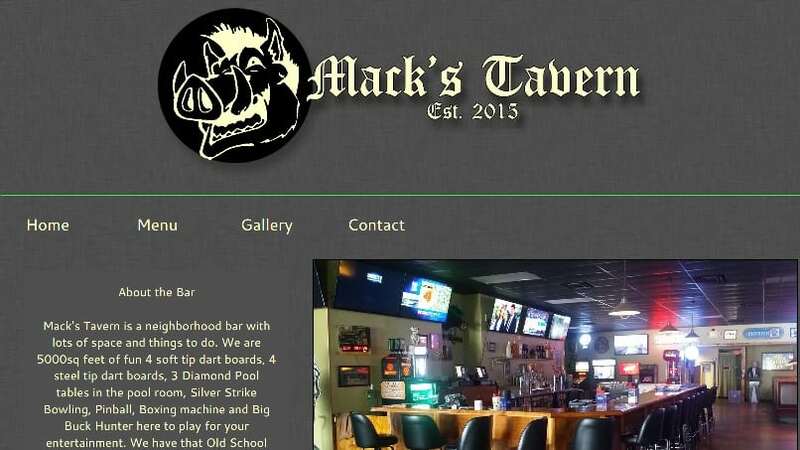 Join MacKenzie, her staff and our chapter members at Mack’s Tavern on August 4, 2018 from 6 until 9 pm. Mack’s Tavern is located at 381 Miamisburg-Centerville Road in Washington Twshp. Invite your friends and get some of that famous mac and cheese, have some good beer and a lot of fun. Last year’s fundraiser was a huge success and this year MacKenzie hopes to do just as well.